Two Oceans Marathon on Saturday 20 April. 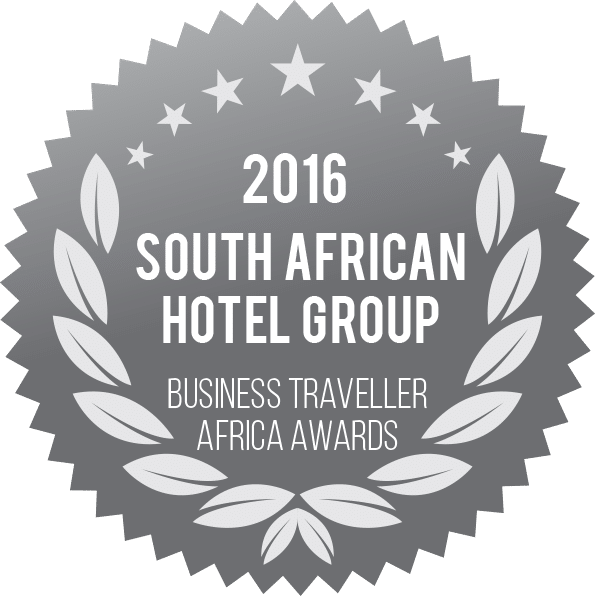 Ideally situated within the Convention Centre and Cape Town International Convention Centre precinct, this premier four-star hotel (with its 16 Luxury Suites/Studios and 40 well-furnished Rooms) offers business and leisure travellers the ultimate accommodation experience. The Canal Café boasts beautiful views of the canal and treats guests to a contemporary menu with a variety of simple, stylish and truly satisfying dishes. This is also an ideal venue for your next event or launch. 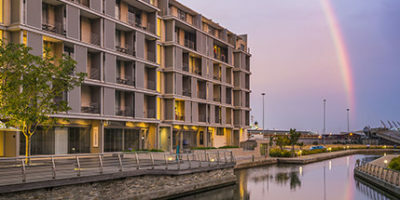 Within close proximity to the V&A Waterfront and Cape Town International Convention Centre, we offer a well-appointed conference venue on the picturesque Cape Town Foreshore. 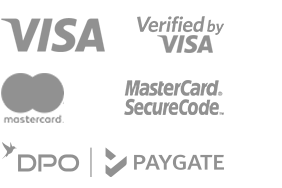 Business and conference delegates have access to a range of services including Internet, faxing, printing and photocopying facilities at a nominal fee. WiFi is also available throughout the Hotel. Your stay will give you the opportunity to discover all Cape Town has to offer – from the majestic Table Mountain (one of the Seven Wonders of the World) and Robben Island (a World Heritage Site) to the Winelands Close, which is a 25-minute drive from the Hotel. 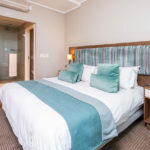 aha Harbour Bridge Hotel & Suites is also nearby to other exciting attractions: Parliament, the Cultural History Museum, Castle of Good Hope, Cape Town Stadium, Century City, Grand West Casino, and Cape Town International Airport. Presented in partnership with iVenture City Pass, this Pass is the ULTIMATE key to unlocking an UNFORGETTABLE travel experience. Your all-access pass to OVER 30 of Cape Town's TOP attractions. With 40 well-appointed Rooms and 16 Luxury Suites, aha Harbour Bridge Hotel & Suites has facilities that cater to business and leisure travellers alike. The Suites have an additional lounge area and a fully equipped kitchenette, making it ideal for guests wishing to maintain their daily regimes, or for families who travel during the holiday season. 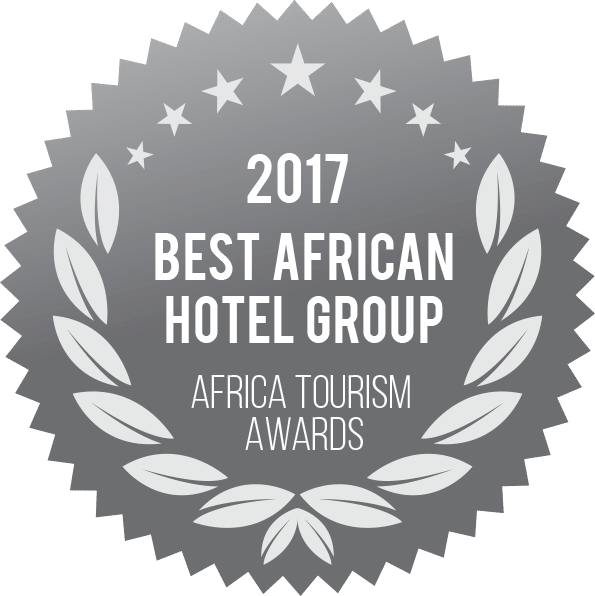 While the Rooms and Suites each have their own en-suite bathroom and provide every optimum comfort, guests may also make use of services designed to ensure absolute relaxation 24 hours a day. This Suite has a sleeper couch to accommodate either 1 adult or 2 children under 12. This Suite has a bedroom separate from the lounge/kitchen area, and is ideal for a family – the sleeper couch accommodates either 1 adult or 2 children under 12. Each of the 2 x Paraplegic Rooms offers you a comfortable stay that includes an en-suite bathroom. Our stunning glass-styled, Cape Town restaurant offers picturesque views of the Canal and its surrounds. Guests are invited to indulge in contemporary cuisine, consisting of a variety of delectable dishes that are classic and simple, yet pleasing to even the most discerning diner. If you’re looking for a memorable dining experience, our Restaurant with its crisp décor in a sophisticated (yet relaxed) setting, is the ideal choice. Here, guests travelling for business or leisure are able to enjoy gourmet-style creations in one of the trendiest cities in the world. The Canal Café is also highly recommended to host your events. From launches and weddings to cocktail and corporate functions, we ensure our guests’ expectations are always met. Impeccable cuisine and professional service compliment an iconic setting renowned for facilitating distinctive receptions and special occasions in general. Conveniently situated next to our Cape Town Restaurant, guests can enjoy the atmosphere of our trendy bar and the refreshing experience it offers during meetings with business associates, corporate functions, or catchups with friends. Within close proximity to the V&A Waterfront and Cape Town International Convention Centre, aha Harbour Bridge Hotel & Suites offers a well-appointed conference venue on the Cape Town Foreshore.  Delegates can enjoy access to a range of business services, including internet, faxing, printing and photocopying facilities at a nominal fee. WiFi is available throughout the Hotel. Additional equipment can be supplied at a minimal charge. Should delegates require accommodation, we offer a range of special conferencing and accommodation packages. 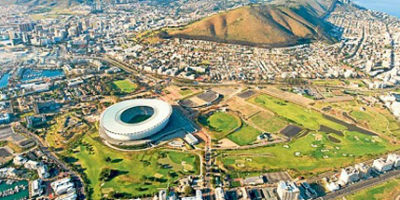 As an additional service, the Hotel can assist with conferencing packages at Cape Town International Convention Centre. Alongside our offering of a world-class, Cape Town boardroom venue, the Hotel offers additional facilities such as a sun-worshipper’s pool and sundeck – the perfect spot to relax during a lazy afternoon or summer’s evening – and 24-hour access to the reception. Ample secure undercover parking is available for guests’ convenience. Whether you are a business traveller or enjoying a family getaway with young children, we understand the needs of all our guests. Coupled with our warm and friendly hospitality, aha Harbour Bridge offers spacious “home-away-from-home” accommodation in Cape Town. Allow the beautiful views to charm you from the comfort of either the Bridge Room, Luxury Room or Luxury Suite. 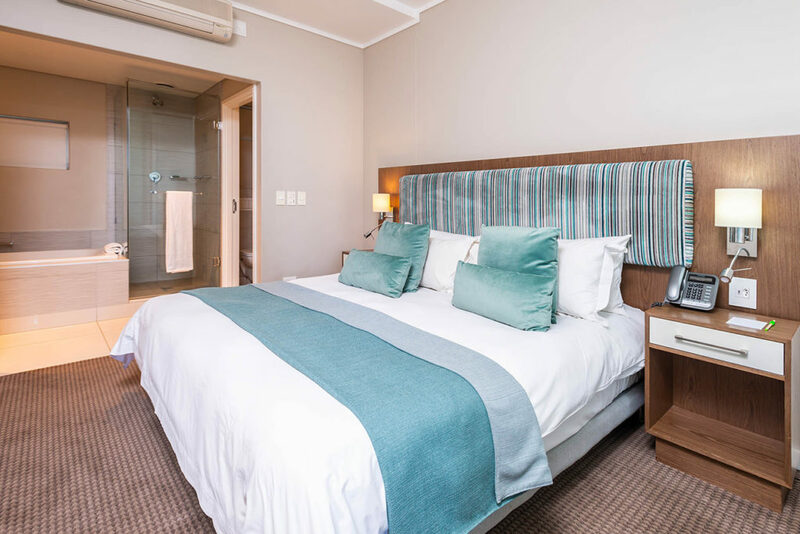 The Hotel is not only perfectly positioned to offer privacy and relaxation, it is also ideally situated nearby Cape Town’s world-class attractions. The Mother City is one of South Africa’s premier tourist destinations boasting magnificent beaches, exceptional restaurants, exquisite scenery, and a cosmopolitan lifestyle. The Mother City is not only one of the most beautiful cities in the world, it is also home to the world-famous Table Mountain, lush Cape Winelands and Robben Island, the fascinating World Heritage Site on which former President Nelson Mandela was incarcerated for decades. This vibrant South African city offers a myriad of cultures and tourist treasures waiting to be discovered both day and night. Whether you are staying at aha Harbour Bridge for business or leisure, Cape Town’s cosmopolitan atmosphere never disappoints. The MyCiTi Bus services stop near aha Harbour Bridge Hotel & Suites to provide guests with safe inner city transport. The Bus conveniently passes all major tourist attractions to offer passengers the advantage of easy access to the surrounding Cape Town attractions.